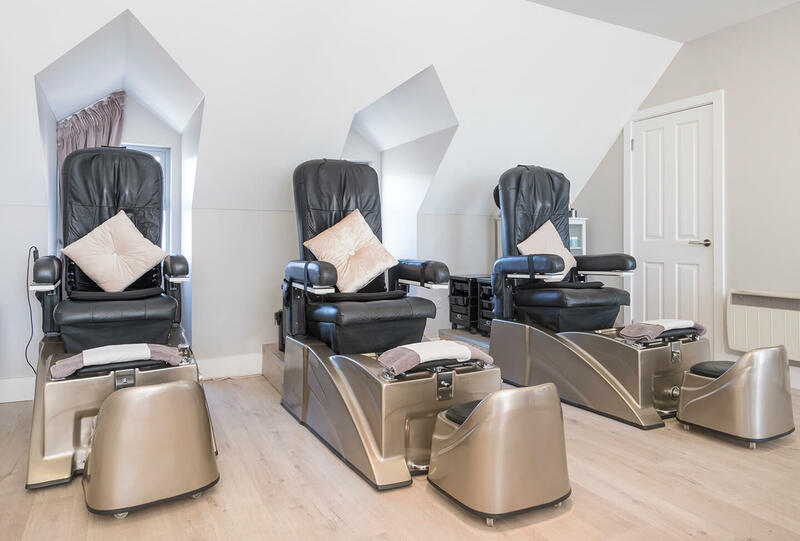 Is a pampering oasis of calm nestled in the heart of Stepaside. 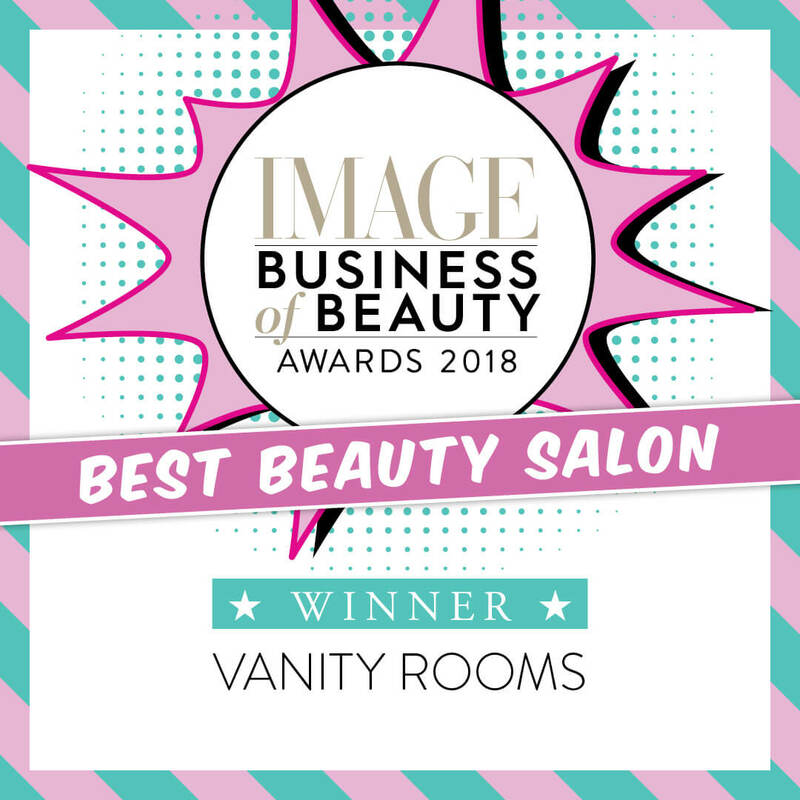 They are a multi award-winning beauty salon dedicated to quality and excellence for all of our treatments: Beauty Salon of the Year, Image Magazine 2018 and 2014. Offering the latest luxury products like Waxperts, HD Brows, Nova Lashes, Lets Go Lashes, Facials, Shellac and Gel nails and more. Team Vanity believe in having the best of both worlds, luxury and good value. These ladies are incredibly progressive and have grown a huge online following through their Facebook, Twitter and Instagram social media accounts. 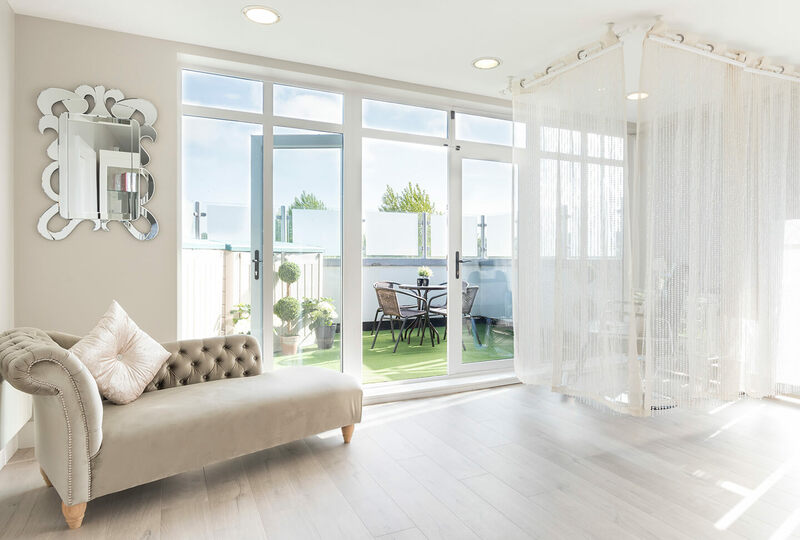 They wanted to make their customer’s lives easier and use the Vanity Rooms Ireland APP to be able to book online on their terms. 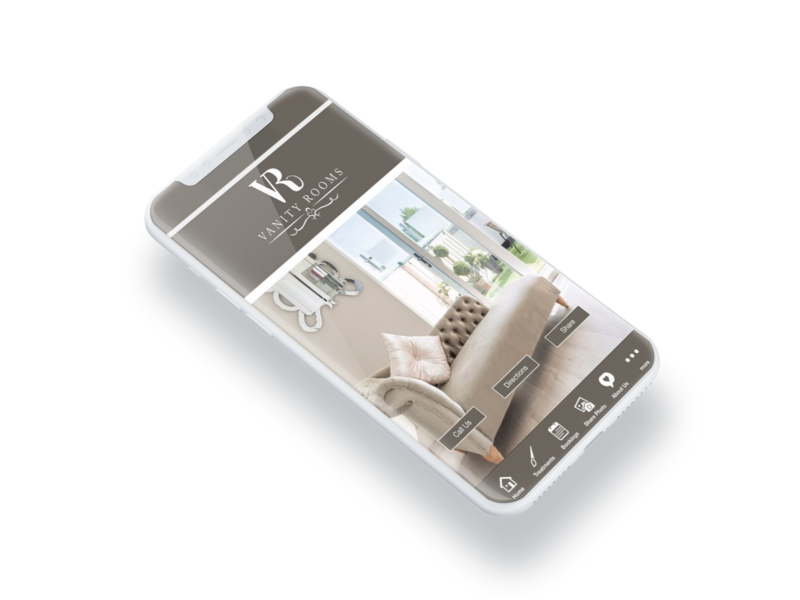 We have integrated their Phorest Salon Booking system into their app so bookings are seamless and staff can focus more on the treatments versus the phone. 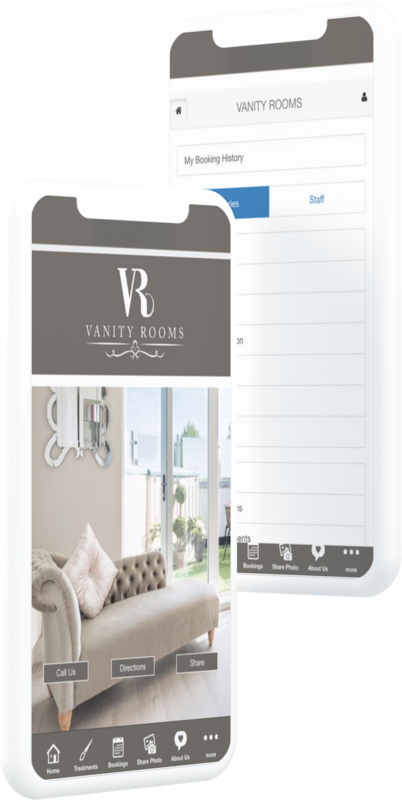 Vanity Rooms Salon has over 2000 busy customers actively using their app. Customers love to book anytime online via the app, join their VIP list and receive special offers and coupons by push notification. 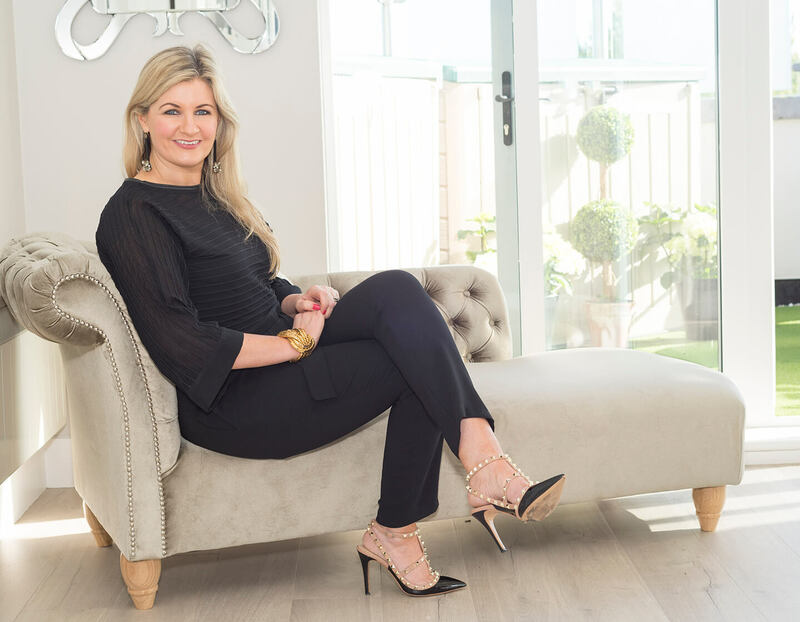 The salon can tell its customers about the regular Friday specials and latest products – where messages appear right on their mobile phone screens.